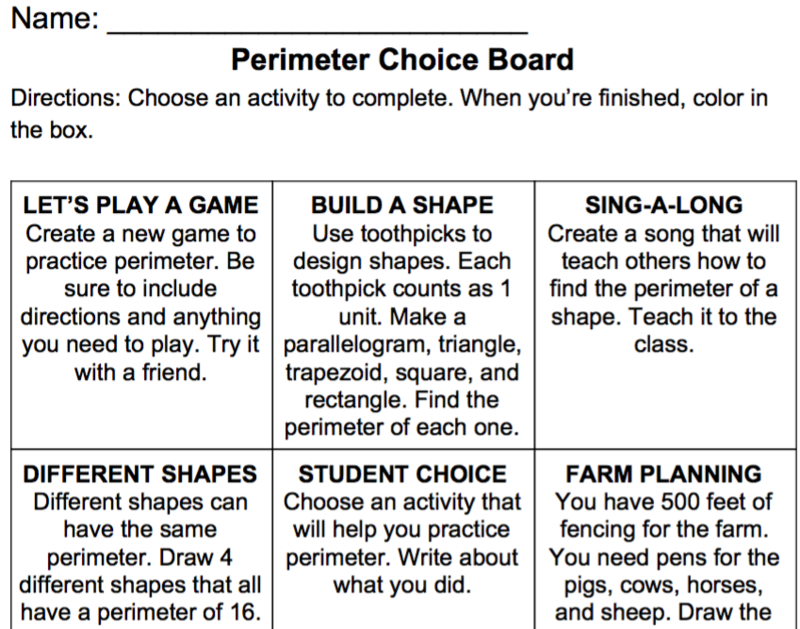 This choice board is a great way for your students to practice perimeter. 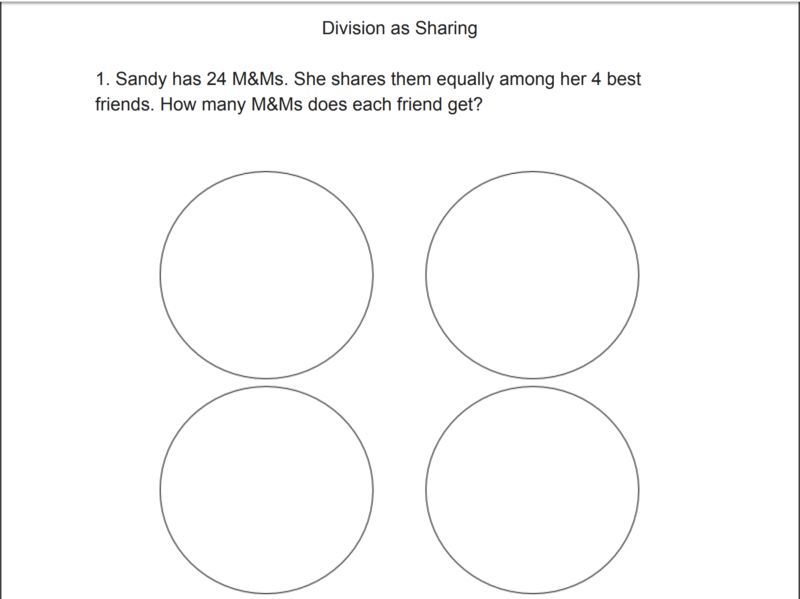 They will demonstrate an understanding of finding the perimeter and designing shapes with a given perimeter. 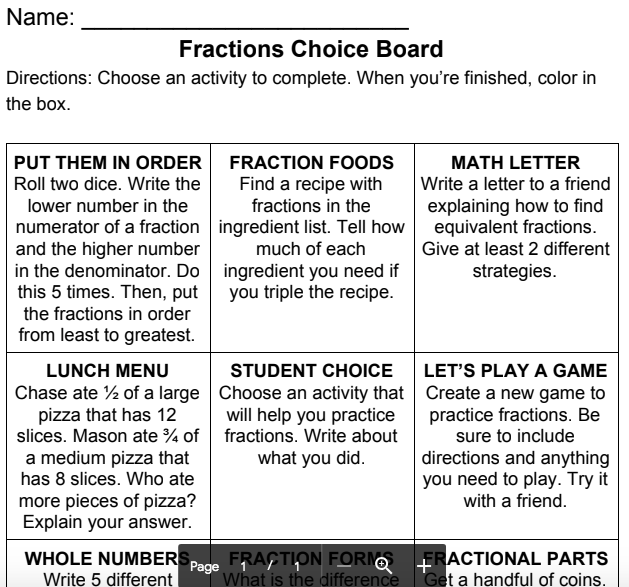 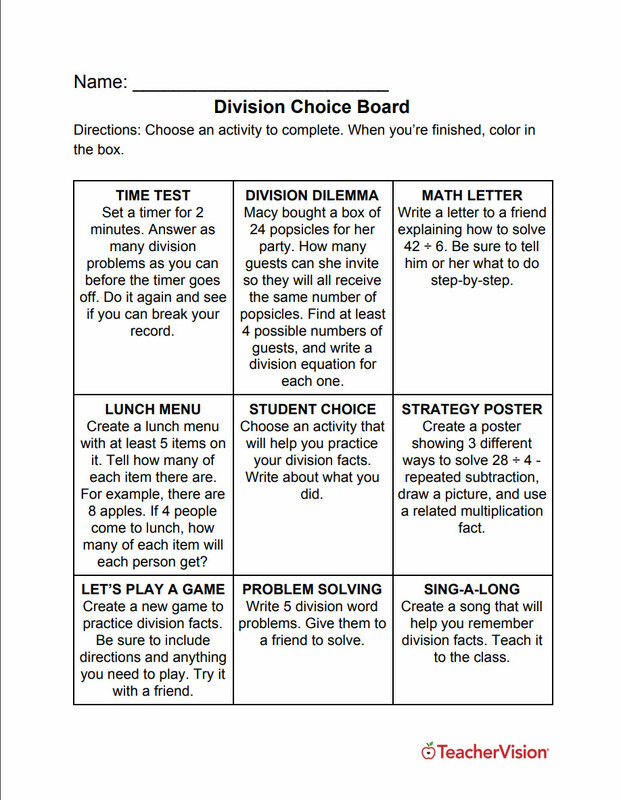 This choice board is perfect for your guided math centers, math homework, or early finisher activities. 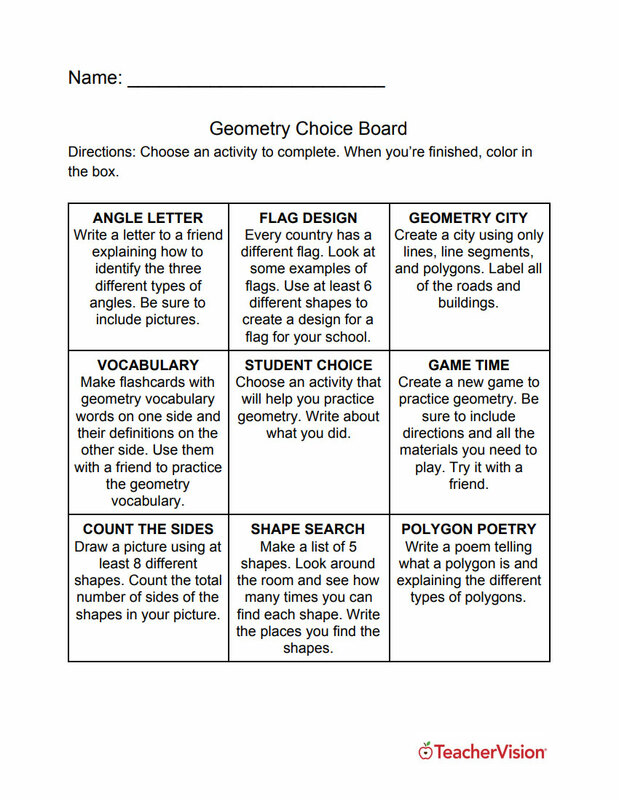 It is perfect for grades 3-5.